DescriptionVibrant balloons from our stylish Showered With Love collection. A quick but effective way to dress your room, the balloons feature a mix of two designs in aqua and mauve. Each pack contains 8 Showered With Love Balloons. 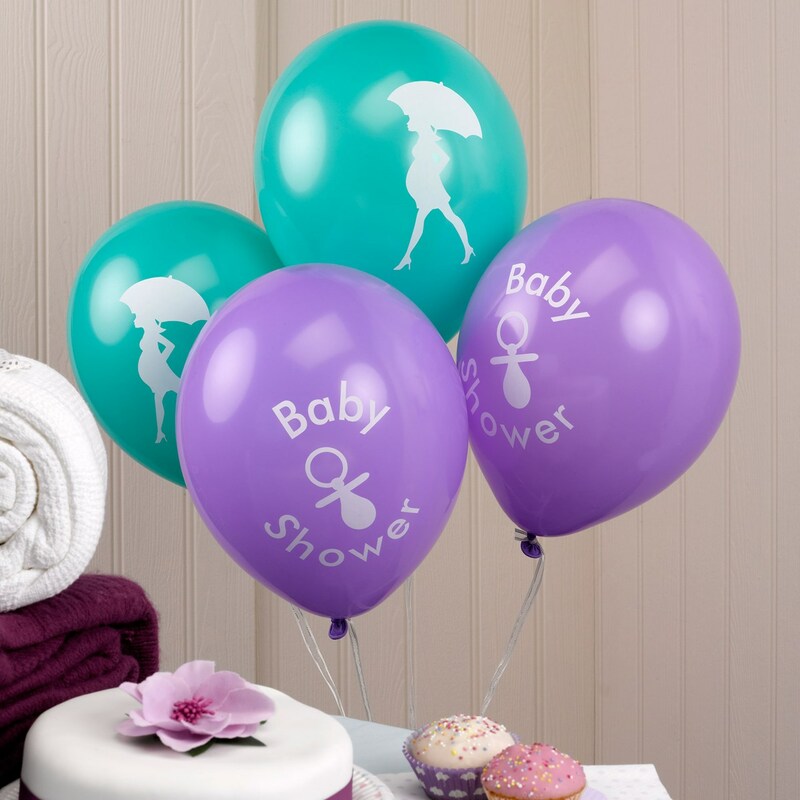 Vibrant balloons from our stylish Showered With Love collection. A quick but effective way to dress your room, the balloons feature a mix of two designs in aqua and mauve. Each pack contains 8 Showered With Love Balloons.